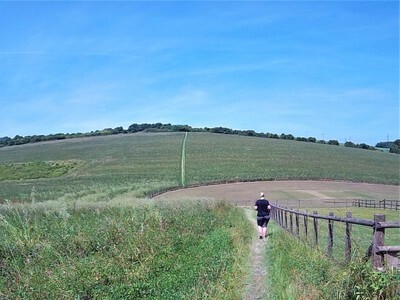 The North Downs Run is a 30k run in North Kent, which took place this year on 24 June 2018. 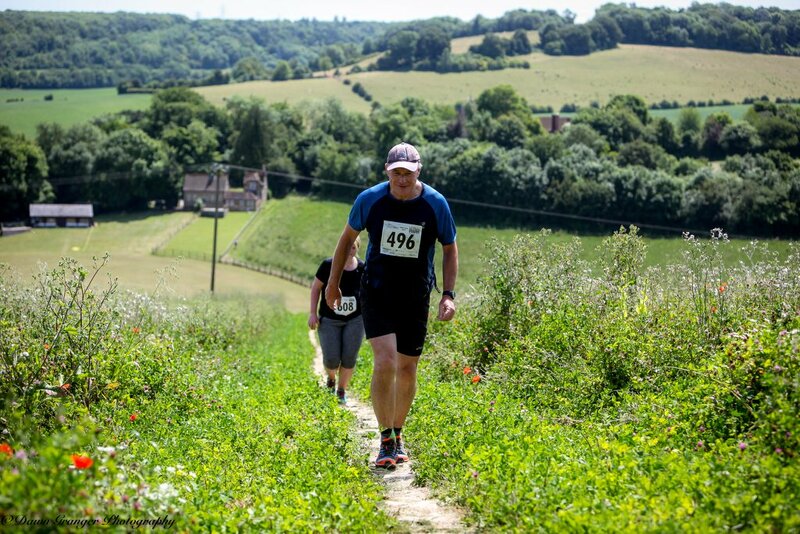 It is off road and through the beautiful undulating hills of north Kent with lots of woodland and some big open fields to cross. Depending on the weather in the run up to the event a special feature can be large swathes of poppies which add a splendid colour to the scenery. I have done it before, and in my experience it usually takes place on the hottest day of the year to that point - others disagree and point to some wet and muddy occasions. 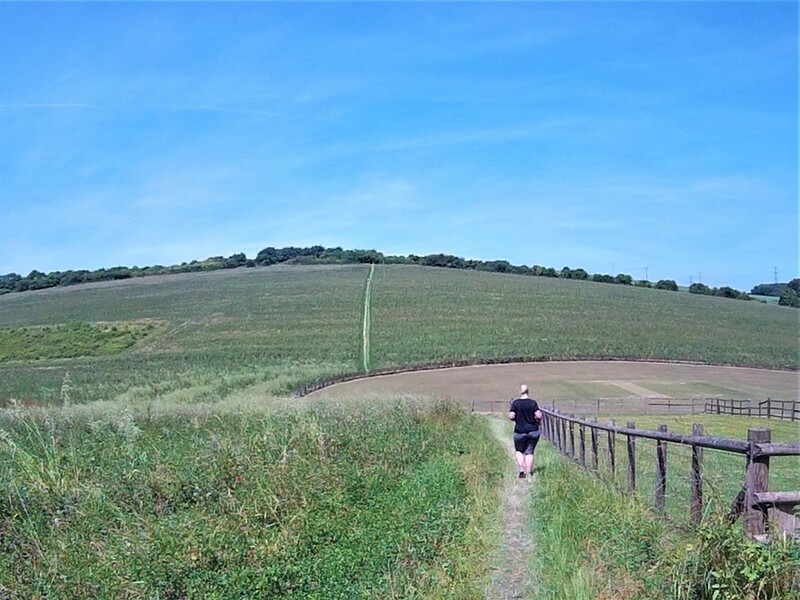 But the running of the event this year once again coincided with the "hottest day of the year so far". 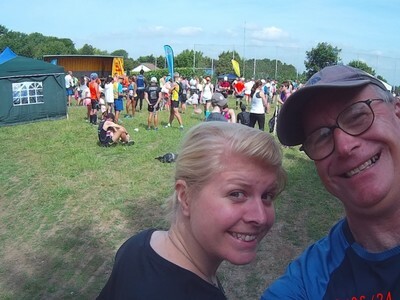 I ran it with adventure daughter at a slow but persistent pace, and we managed to keep a slow steady run all the way, completing it in under 5 hours - technically outside the cut off time, but it's such a friendly race that no-one seemed to mind! 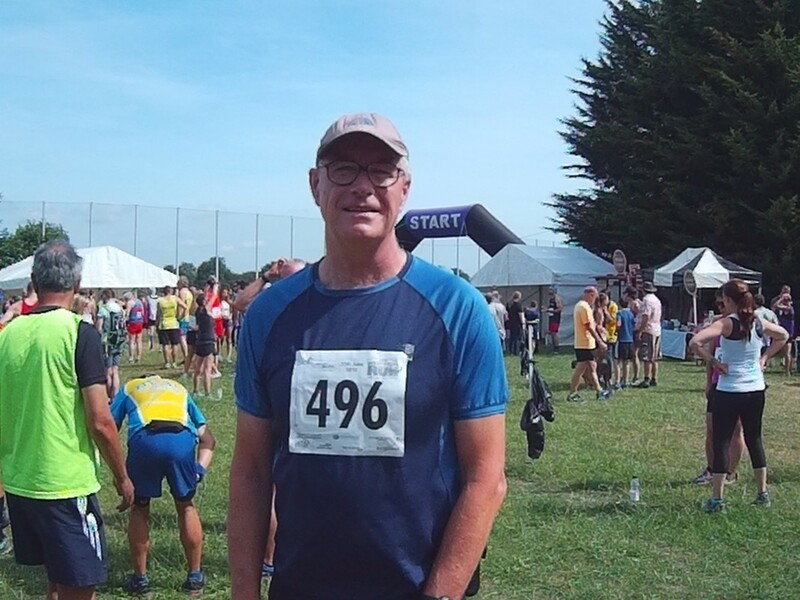 Really pleased to have done this - it was definitely one of the sixtieths for which success was not guaranteed.